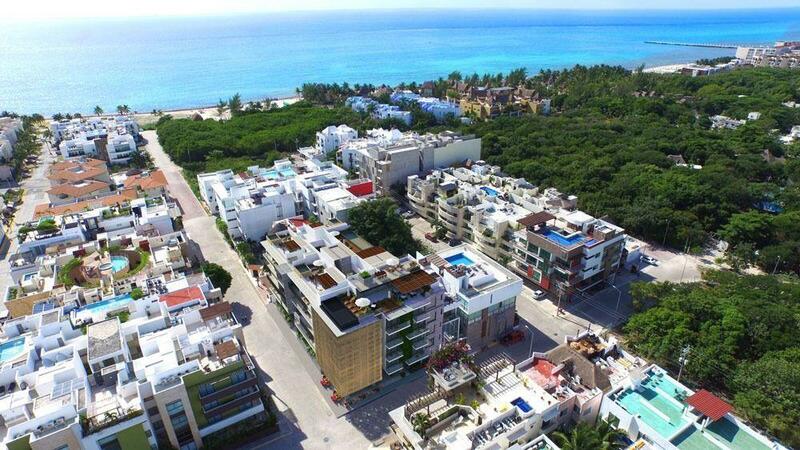 Century 21 Caribbean Paradise & Mayan Riviera Commercial Real Estate - Cancun, Playa del Carmen, Cozumel, Tulum, Puerto Morelos, Isla Mujeres, Merida. Century 21 Caribbean Paradise Commerical division has unique opportunities available in the Riviera Maya Region. Contact us today and our Commercial Division will respond to your inquiry promptly. Why the CENTURY 21 Commercial System? Whatever your needs, your CENTURY 21 Commercial® Sales Professional has access to training, as well as skills and experience, to help find the best strategy for your goals. Engaging the powerful resources of a CENTURY 21 Commercial Sales Professional is just the first step toward success. Whether you are looking to invest, buy or lease, you must evaluate options based on a select set of criteria. Commercial real estate is another way to round out your portfolio. Contact our Century 21 Caribbean Paradise commercial team for support you can count on to meet your commercial real estate objectives. A follow-up consultation with professionals may provide you access to a multitude of investment opportunities, as well as the guidance to help you make informed decisions. CENTURY 21 Commercial Sales Professionals understand that your evaluation of commercial real estate must ultimately come down to your understanding the potential return on investment. Whether this is your first venture at entrepreneurship or you are a well-established business owner, your interests are always our number-one priority. The CENTURY 21 Commercial Network recognizes that investment value is based on your specific objectives and can offer assistance to help you decide how to achieve goals. CENTURY 21 Commercial Sales Professionals can provide information to help you analyze locations, trends, populations, and other demographics that may help to minimize risk. In addition, CENTURY 21 Commercial Sales Professionals have access to resources that can help assess the challenges associated with zoning, environmental, and occupancy requirements. A Cash-Flow Model may also be used to analyze and estimate an investment's income, expenses, and yield. Even if you've just started thinking about selling a commercial opportunity or would like to purchase into a lucrative investment, contact us now.